ThroDef (Theodore K. Forozis) is a Greek Dj/musician/producer.He has released music, under the names (Ted) Frozack (FompUK, 9th floor records, Dbeatzion Records and more) and TheodoreF (Minos/EMI). 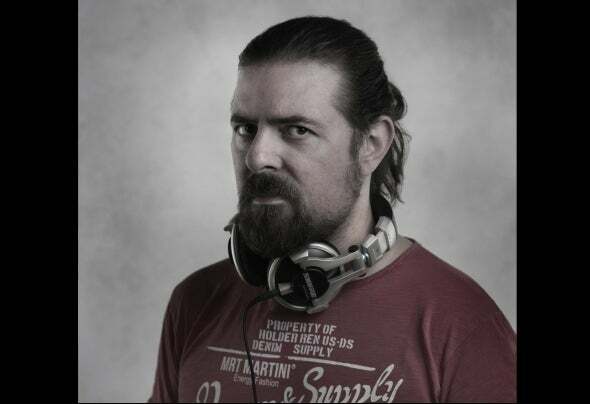 Last year a series of unofficial remixes draw attention of popular radio producers and they aired, introducing ThroDef.He is an active dj since '90s and has appeared at many clubs and bars in Greek islands and Athens. Last few years he lives in Athens and is resident at Briki bar, Ctalin bar & Rockfellas.He has theoritics and higher theoritics (Harmony, Counterpoint, Fugue) degrees from National Conservatory and received a diploma on contemporary orchestral composition from Athens Music Company conservatory.